…to The Brent Methodist Church. 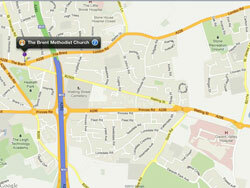 We are an active, family church in East Dartford. We worship every Sunday morning at 10:30am – all are welcome! If you have any questions, please use the contact form and someone will get in touch with you. 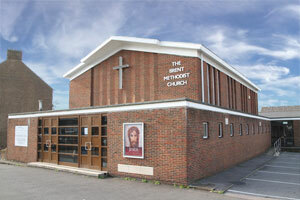 The Brent is in the North West Kent Methodist Circuit, and a member church of the Evangelical Alliance.